Egyptian pyramids in the Antarctic? Every now and then you read a story that you wish was true but that you know probably isn’t. This is one of them, although until it has been scientifically disproven it must remain a possibility, albeit an extremely remote one. 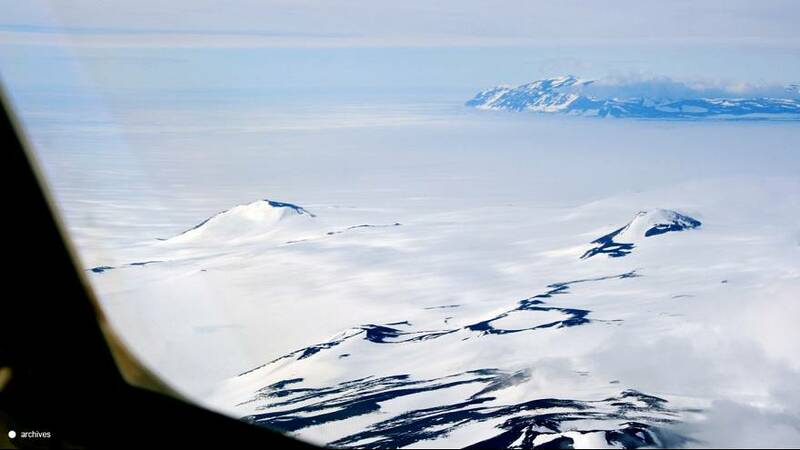 It has been claimed that three ancient pyramids have been discovered in the Antarctic by a team of American and European scientists. According to an article in Scienceray.com that was picked up on by several, mostly Russian, websites including Voice of Russia, relatively little is known about the pyramids and the team is maintaining its silence regarding the details of the discovery. The only reliable information provided by the scientists was that they were planning an expedition to the pyramids to research them more thoroughly and determine for sure whether the structures were artificial or natural. Further claims of Antarctic pyramids have been put forward on Youtube complete with explanations of the theory on offer. If the researchers prove the pyramids are man-made structures, the discovery may bring about the biggest revision of human history ever made.